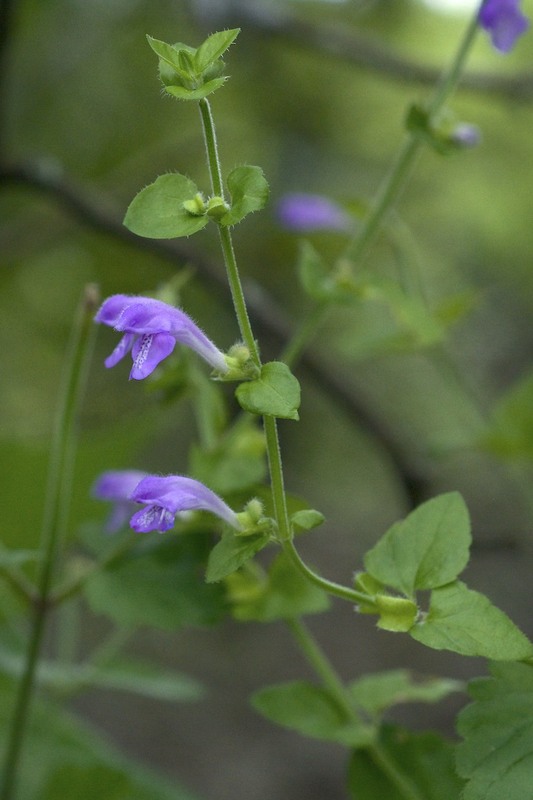 One of Arkansas’ rare plants in the Mint (Lamiaceae) family, heart-leaf skullcap (Scutellaria cardiophylla), is blooming right now at Lake Catherine State Park in the Ouachitas of central Arkansas. 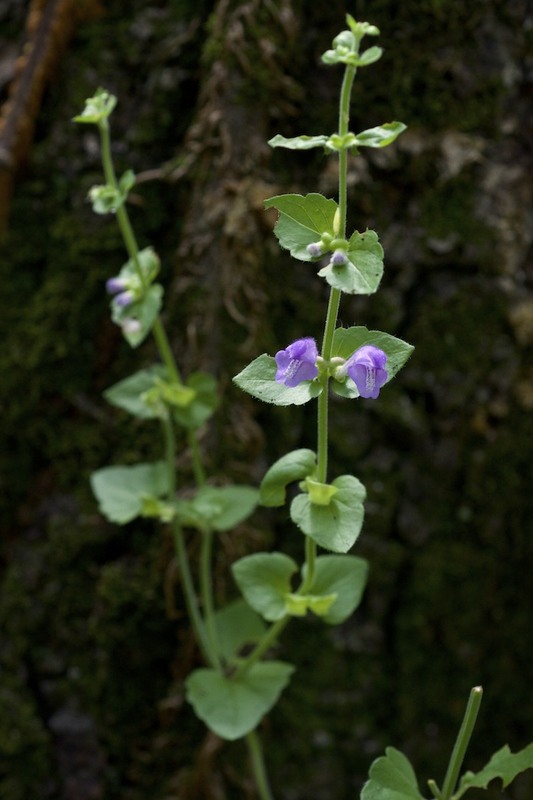 It is found in just 5 counties in Arkansas and is considered rare throughout its range of east Texas, southeastern Oklahoma, Arkansas and western Louisiana. The Lake Catherine population is at the northeastern edge of the species’ range. The plants can grow to approximately 18 inches in height with freely branching stems. It blooms in late spring and early summer. These photographs were taken the second weekend of June, 2015. 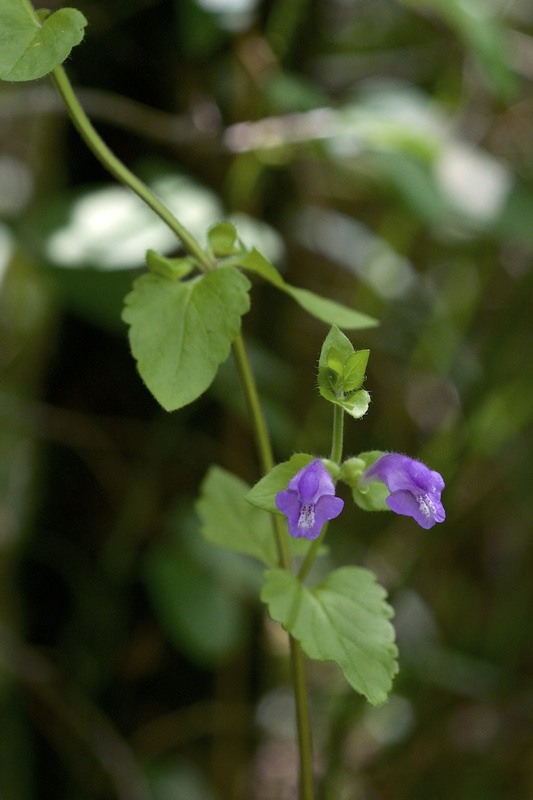 This entry was posted in Native Plants, Plant Alert, Wildflowers and tagged heart-leaf skullcap, Lamiaceae, Neat Plant Alert, Scutellaria, Scutellaria cardiophylla. Bookmark the permalink.